ECHO formed it’s first Men’s Winter Masters team in 2016. The Club is seeking to build and grow this important part of the Club. The Masters competition is ideal for the time constrained player, who can no longer commit to weekend sport. The Monday night competition allows for players to match up against players of a similar age, enable players to stay fit in a team environment and still feed that competitive beast within in the graded Hockey Victoria Master’s Competition. The Club has both Winter and Summer Masters teams. In the Winter the Masters and Metro squads train together. 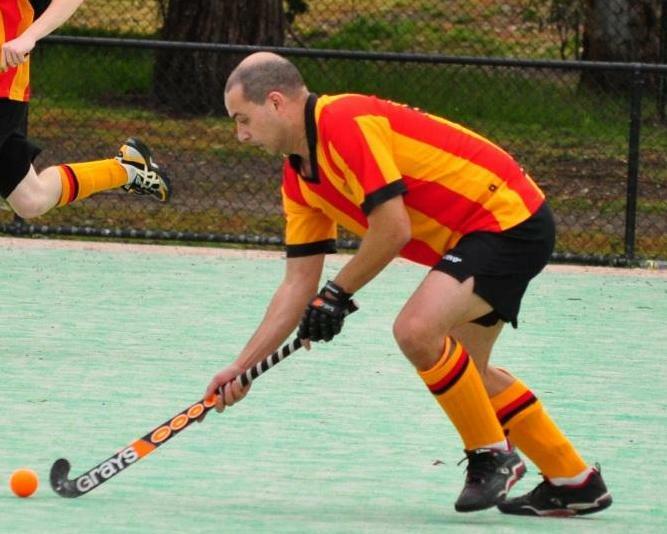 If you are interested in being involved with the Masters team, we would love to hear from you, just email us at echohc@hockeyvictoria.org.au or go the New Players online form.